Our 2019 apprentice applications are now live! 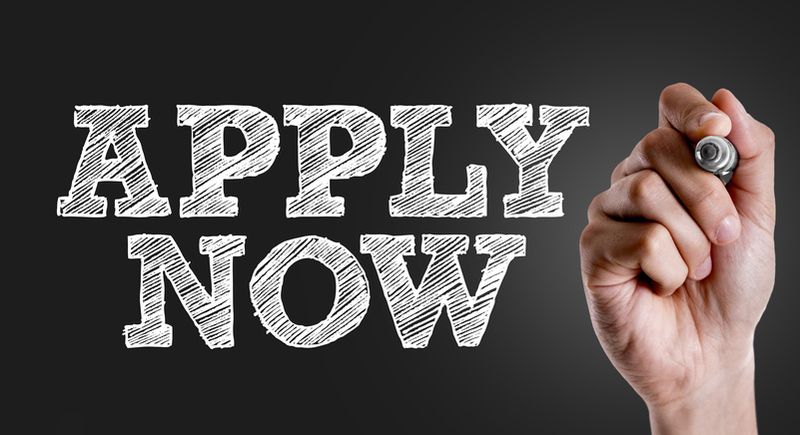 We are excited to announce that our 2019 Birmingham and London Legal Apprentice applications are now open! We look forward to receiving your application soon. Best of luck! 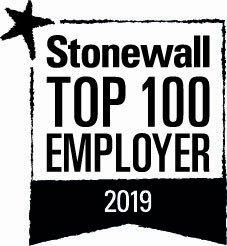 We are delighted to announce that we have been recognised by Stonewall as a Top 100 LGBT employer in its Workplace Equality Index 2019. This is a fantastic achievement and testament to all the hard work that everyone at Gowling WLG puts in to ensuring that we are an inclusive employer. 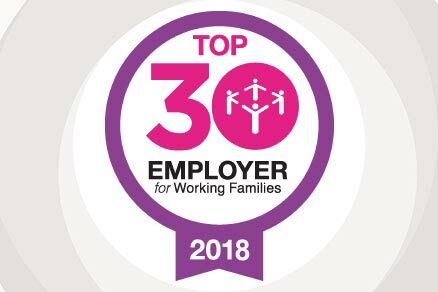 Gowling WLG is delighted to announce, we have made it into the top 11-30 for the 2018 Working Families Top Employers. Gowling WLG is proud to be listed in the Guardian UK 300 top graduate employers, as voted for by students.